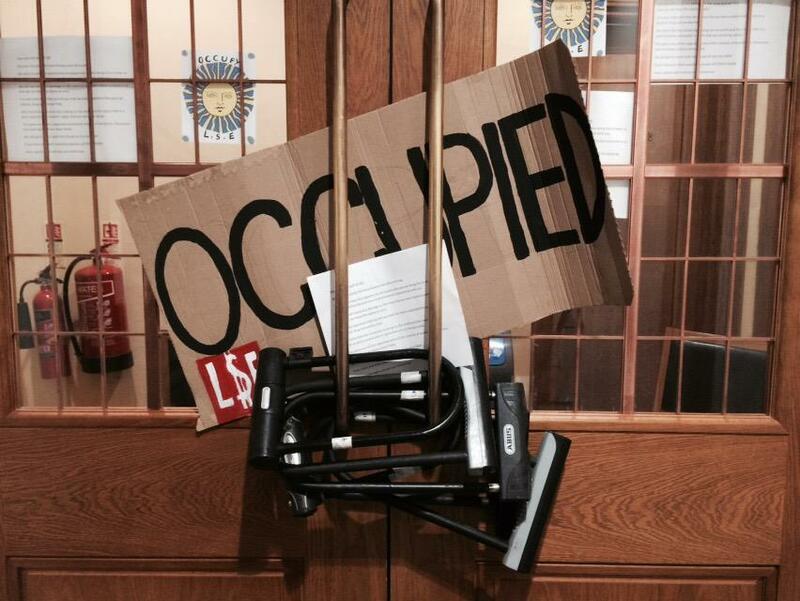 Yesterday, students at LSE began an occupation in their university to demand the liberation of education. Here is their statement on why they have entered into occupation. We have have occupied the Vera Anstey Suite, the central meeting room of the university administration, to demand a change to the current university system. LSE is the epitome of the neoliberal university. Universities are increasingly implementing the privatised, profit-driven, and bureaucratic ‘business model’ of higher education, which locks students into huge debts and turns the university into a degree-factory and students into consumers. LSE has become the model for the transformation of the other university systems in Britain and beyond. Massive indebtedness, market-driven benchmarks, and subordination to corporate interests have deeply perverted what we think university and education should be about. 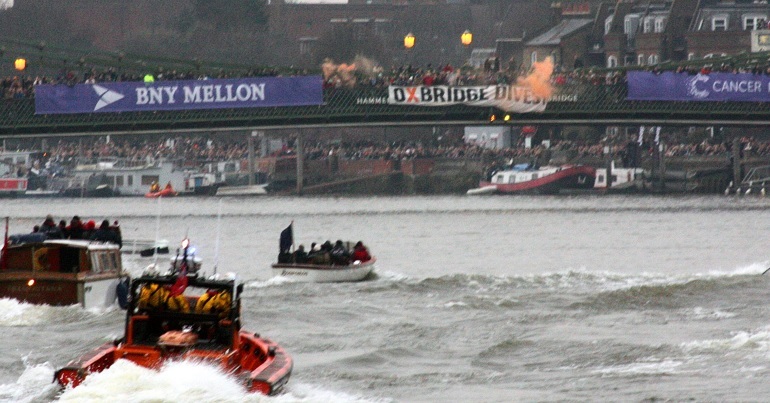 We demand an education that is liberating – which does not have a price tag. We want a university run by students, lecturers and workers. When a University becomes a business the whole of student life is transformed. When a university is more concerned with its image, its marketability and the ‘added value’ of its degrees, the student is no longer a student – they become a commodity and education becomes a service. Institutional sexism and racism, as well as conditions of work for staff and lecturers, becomes a distraction for an institution geared to profit. We join the ongoing struggles in the UK, Europe and the world to reject this system that has changed not only our education but our entire society. From the occupations in Sheffield, Warwick, Birmingham and Oxford, to the ongoing collective takeover of the University of Amsterdam– students have made clear that the current system simply cannot continue. We are not alone in this struggle. In this occupation we aim to create an open, creative and liberated space, where all are free to participate in the building of a new directly democratic, non-hierarchical and universally accessible education: The Free University of London. The space will be organized around the creation of workshops, discussions and meetings to share ideas freely. Knowledge is not a commodity but something precious and valuable in its own right. And we hope to prove, if only within a limited time and space, that education can be free. This liberated space should also be a space for an open discussion on the direction this university and our educational system as a whole is heading. We want to emphasise that this process is not only for students, and we encourage the participation of all LSE staff, non-academic and academic. We base our struggle on principles of equality, direct democracy, solidarity, mutual care and support. These are our current demands which we invite all to openly discuss, debate and add to. We demand that the management of LSE lobby the government to scrap tuition fees for both domestic and international students. In solidarity with the LSE workers, we demand real job security, an end to zero-hour contracts, fair remuneration and a drastic reduction in the gap between the highest and lowest paid employees. We demand a student-staff council, directly elected by students and academic and non-academic staff, responsible for making all managerial decisions of the institution. 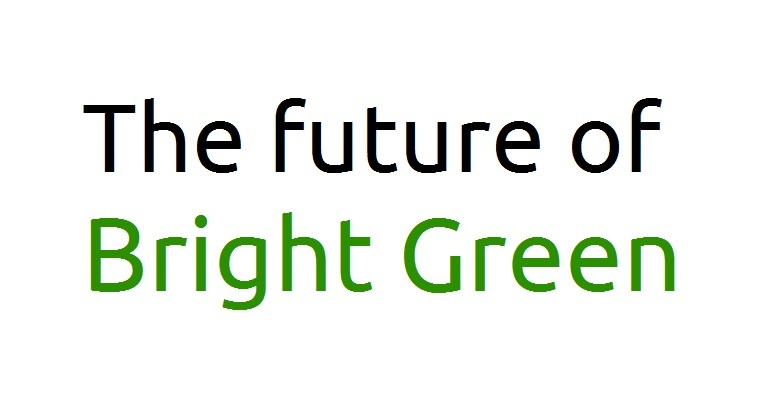 We demand that the school cuts its ties to exploitative and destructive organisations, such as those involved in wars, military occupations and the destruction of the planet. This includes but is not limited to immediate divestment from the fossil fuel industry and from all companies which make a profit from the Israeli state’s occupation of Palestine. We demand that LSE changes its harassment policy, and to have zero tolerance to harassment. We demand that LSE does not implement the Counter Terrorism Bill that criminalises dissent, particularly targeting Muslim students and staff. We demand that the police are not allowed on campus. We demand that LSE becomes a liberated space free of racism, sexism, ableism, homophobia, transphobia and religious discrimination. We demand that the school immediately reinstates the old ethics code and makes it legally binding, in line with the recently passed SU motion.